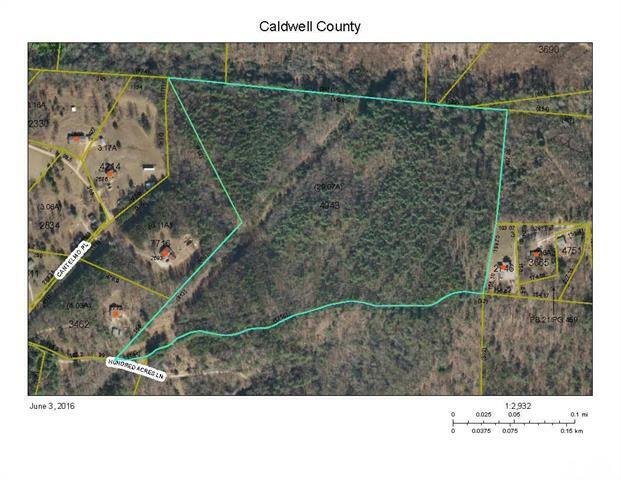 Looking for that secluded place to build your dream home, this is it! 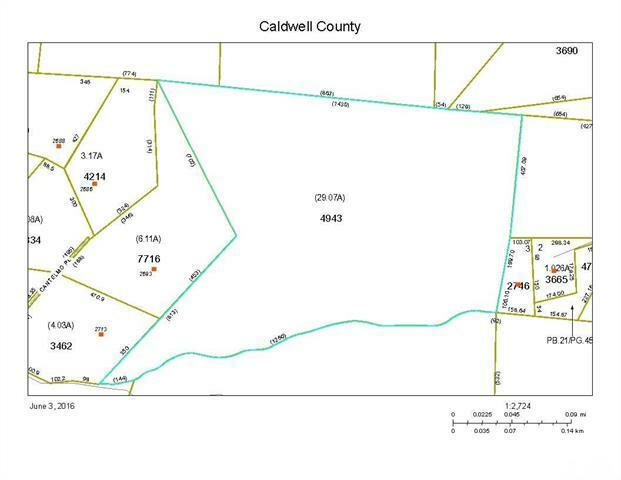 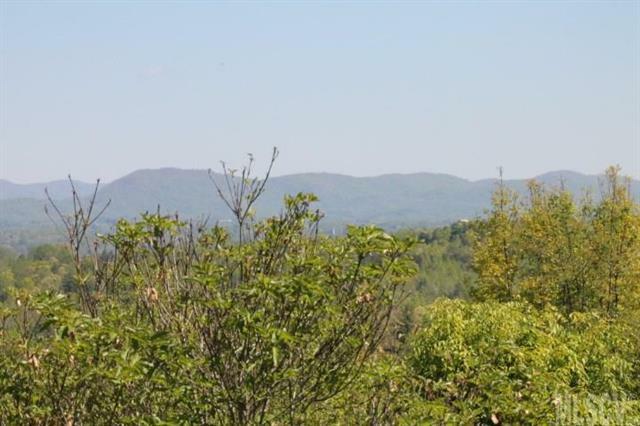 28 wooded acres offers lots of privacy with great views of the mountains. 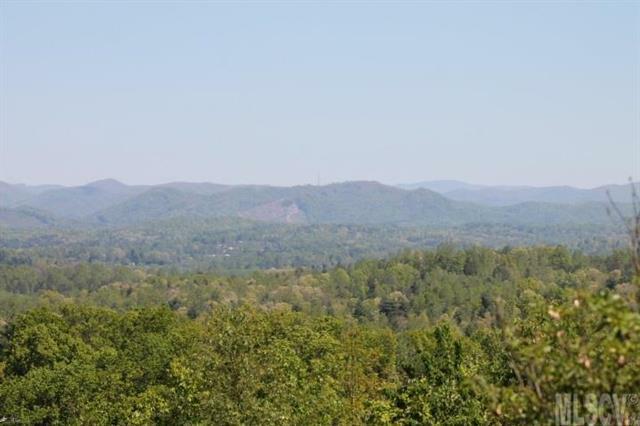 A great place to get away from the city life and enjoy nature on top of the ridge with the trees, deer & other wildlife.